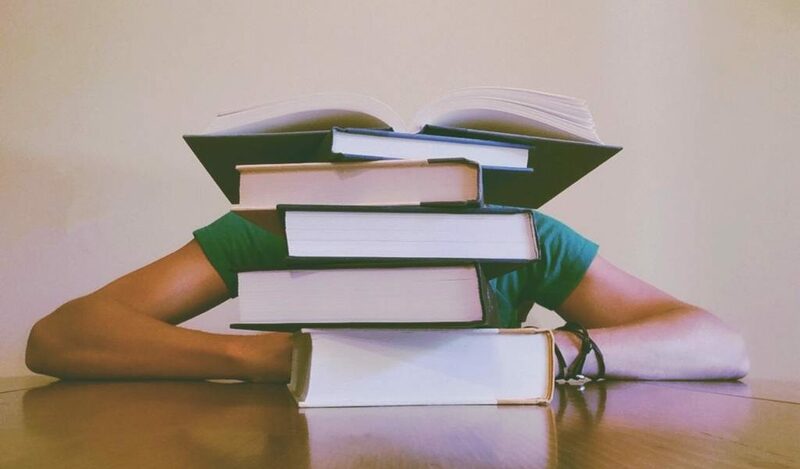 When the word college comes to mind there are 2 things which run through your mind, usually along the lines of- “big investment” and “big commitment”, these thoughts should tell you plenty about the massive undertaking that going to university is. However, it’s not as simple as collecting money and sparing time, there’s a whole bunch of leg-work you personally have to do before applying to university- here’s a few factors to keep in mind before choosing where to apply. To state the obvious, you’re going to university to study. Finding a school that not only offers the programmes you’re looking for but is also a good fit for you culturally, as a person is extremely important. Campus culture plays an important role in supporting the growth of a student; it can help in understanding unfamiliar cultural traditions, reducing culture shock and allows students to be prepared for the diverse conditions they will face in the real world. To get into university you have to be up to par with other students. This means that during your application process you will either be tested or your application form with all your credentials will be looked at. Every university however, has different admissions requirements, therefore, studying those requirements before applying will help you determine whether you have a good chance at being accepted or not. This will also help you avoid spending money on application fee! This is pretty important especially when you’re applying to study abroad- all universities require some type of documentation to pretty much validate your application, be it your resume, high school transcript, or even your Undergraduate Transcript if you’re applying for a higher level of education. Getting into a good university programme not only requires you to be solid academically but also to be a well-rounded person, therefore, you might also be required to provide information about extracurricular or volunteering activities you’ve participated in. Before joining a university you obviously needed to assess how much it will cost you so you can prepare yourself for the incoming financial undertaking, be sure to check the ‘fee’ section of the University website, also be aware that different programmes might charge differently based on field! Here are the tuition costs for the various programmes at BSM.